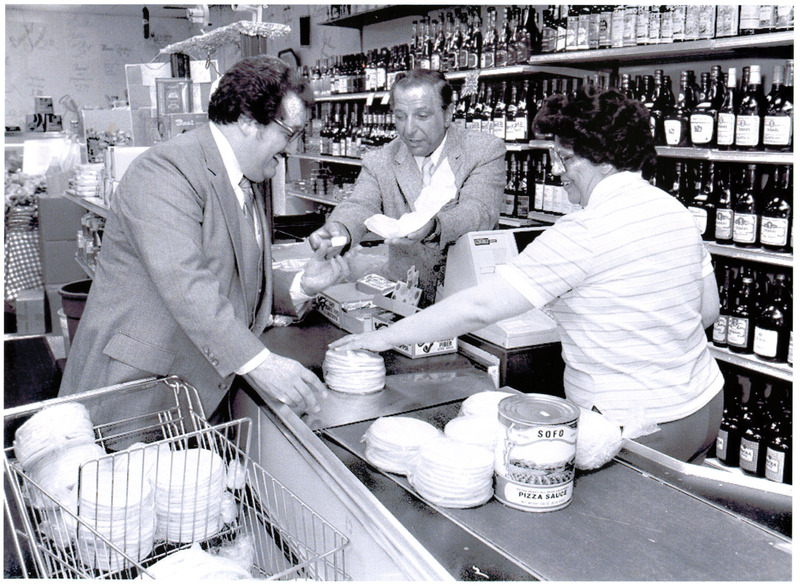 Sofo Foods was started in the early 1940's when Antonio Sofo began to service the growing Italian community of Toledo. Since Italian foods were not available in the Toledo area he would travel to Detroit to purchase cheese, salamis, pasta and bread. He would deliver these products to his customers from the back of a single truck. Antonio's son Joe joined his father's business after returning from the Service. Joe soon realized the company's potential for growth. His vision and dedication helped make the company what it is today. Today we're in our fourth generation of family ownership and management. Mike and Joe Jr. carry on the traditions of the past 70 years. Sofo Foods has grown to be the largest ethnic food distributor in the Midwest. We have four distribution centers, our corporate headquarters in Toledo, Ohio, New Albany, Indiana, Suwanee, Georgia, and Houston, Texas. Sofo Foods now has a fleet of trucks that deliver to restaurants and pizzerias in 22 states and we have over 500 dedicated team members. A lot has changed over the years, but commitment to quality products and the highest levels of customer service have never wavered. We strive to be the very best!